Do you buy your lettuce pre-picked, chopped, washed, and packaged in plastic? Don’t. Instead, get the real thing. That is, a head or bunch that is still attached to its base. It will be healthier and fresher than prepared greens. 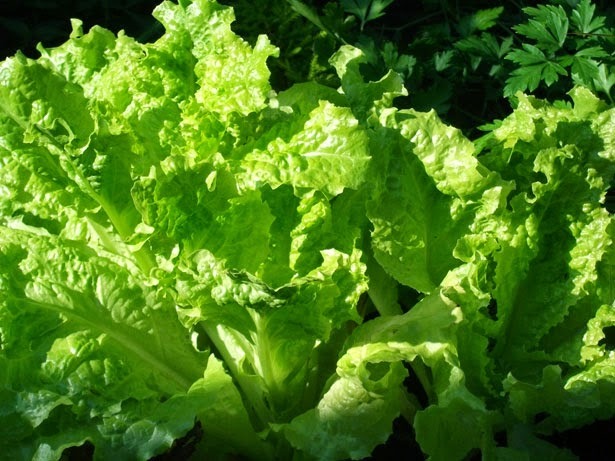 It also allows you to grow new lettuce from your scraps. Instead of throwing out those leftover leaves, place them in a container of fresh water. Mist the leaves occasionally, and keep the water clean. Before you know it, you’ll see roots developing. At this time, you can transplant it to a pot, put it in the windowsill, and watch your salad grow!